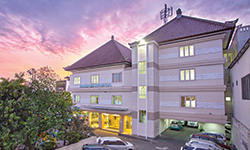 Question 1 – Can your doctors speak other languages apart from Bahasa Indonesian? The majority of the doctors and staff employed by the International Division of our hospitals speak English. 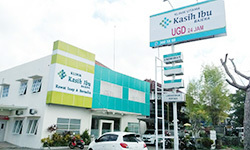 There are also some Japanese speakers at Kasih Ibu Hospital Denpasar. Question 2 – Does Kasih Ibu accept insurance from my home country? We work with many international insurance companies. 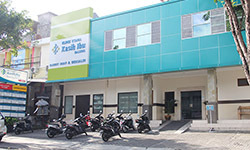 To find out if we work with your insurance company, call our Alarm Centre at Denpasar on (0361) 300-2103. 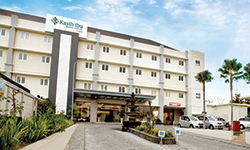 Question 4 – What services does Kasih Ibu Hospital have that I may need while on holiday? Bali Belly, aka traveller’s diarrhoea, after eating contaminated food. Dengue fever as a result of getting bitten by an infected mosquito. Cuts and fractures after a motorbike accident. Ear infection which results in fever, ear pain, and hearing impairment. Dialysis for those tourists with kidney conditions. 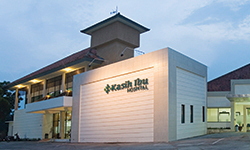 Question 5 – What services does Kasih Ibu Hospital have that I might need as an expat? Orthopaedic surgeon for fractures, sprain, and bruises. 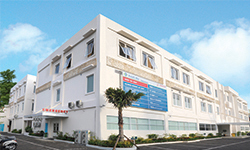 Obstetrician-gynaecologist (obgyn) for pregnancy and other women’s health issues. Paediatrician for children and adolescents’ health care. Physiatrist to manage rehabilitation and restore bodily functions.